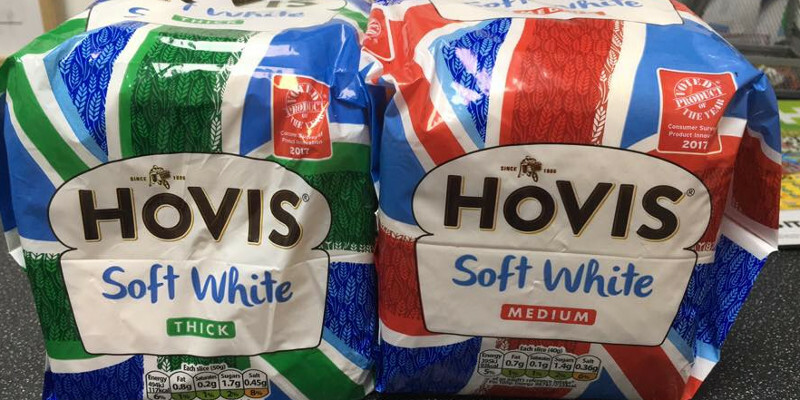 Bread producer Hovis has launched a recycling initiative for its LDPE bread bags in partnership with the specialist recycler TerraCycle. According to Hovis, all of its bread bags are recyclable through plastic bag collection points at major retailers’ stores. Recently, Hovis has started rolling out clearer recycling labels on packs to encourage more people to dispose of their bread bags through these channels. Research commissioned by the bread producer suggests that a third of people continue to find recycling challenging, as they are unsure of what they can recycle, letsrecycle.com writes. Hovis said figures from Recoup also highlight the fact that one-in-ten local authorities currently accept film plastic such as bread bags for recycling. Post consumer film-plastic is seen as challenging to recycle, as it can be difficult to separate from higher value rigid plastics, and due to contamination levels. The partnership with TerraCycle aims to address this and make it easier for people to recycle used bread bags from home or within their community – mirroring similar initiatives set up by the company to collect other ‘hard to recycle’ materials and products. The Hovis scheme, called the “Bread Bag Recycling Programme”, aims to create a UK-wide network of public access bread bag recycling points. Community groups and individual consumers are encouraged to set up locations for their communities where the public can drop off used bread bags, which can be sent, free of charge, to TerraCycle for recycling.